Video Description: A synth these days should come with an extensive effects section. 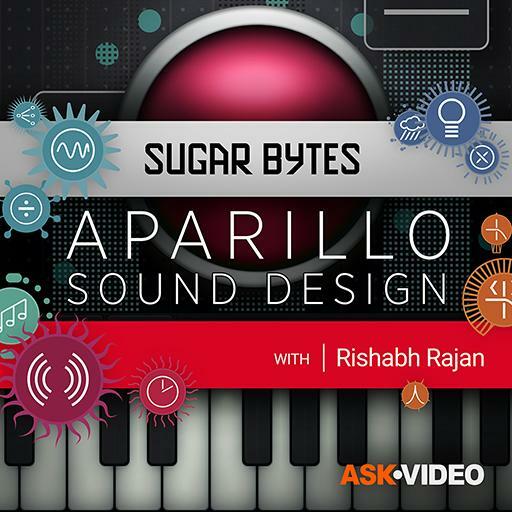 Sugar Bytes Aparillo does not let you down in that department. In this clip you learn all about the effects.